Rogue™ R1 Beam stands apart and above other narrow-beam fixtures by offering two layerable, independently controlled prisms for stunning split beam effects. Rogue™ R1 Beam stands apart and above other narrow-beam fixtures by offering two layerable, independently controlled prisms for stunning split beam effects. 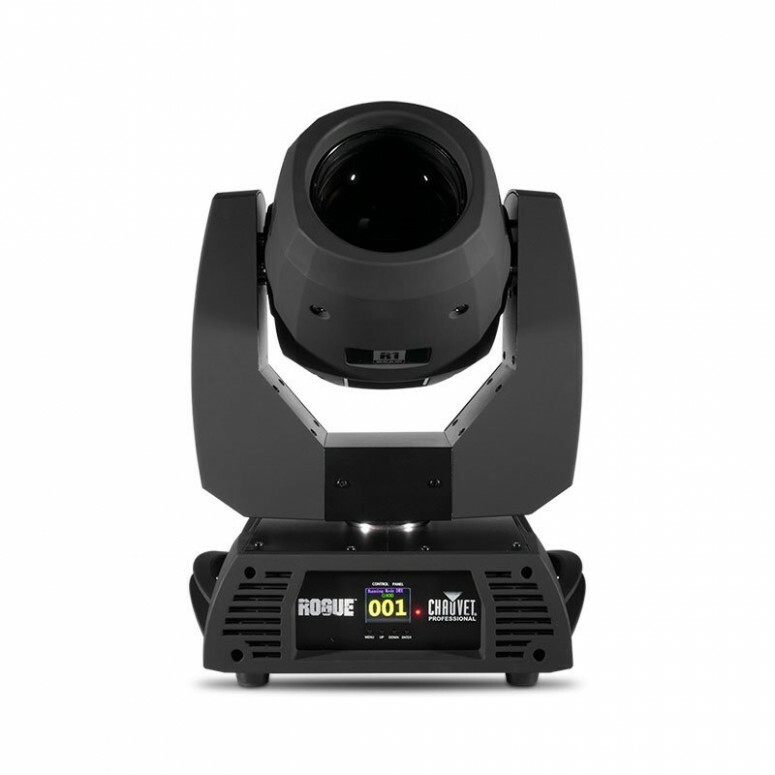 The 5-facet and 8-facet prisms can be combined with the 17-slot gobo wheel and 14 colors on the color wheel for a variety of never before seen aerial and gobo effects.